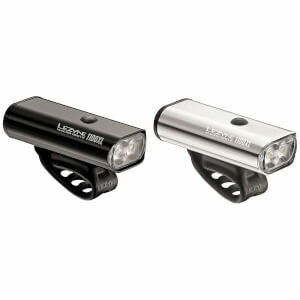 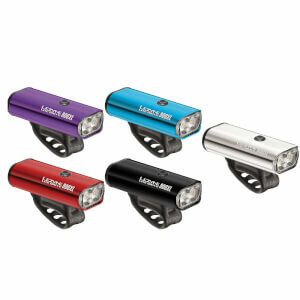 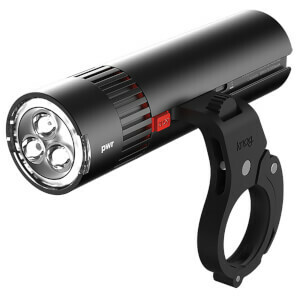 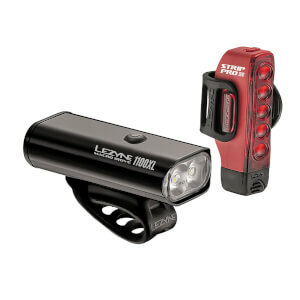 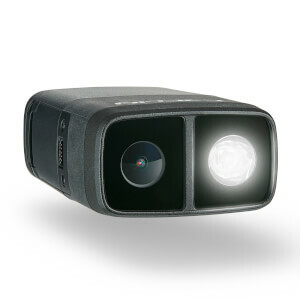 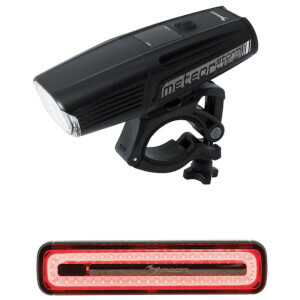 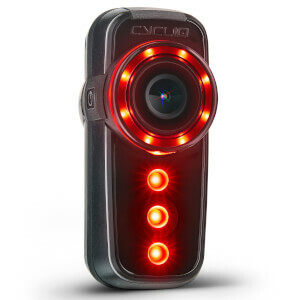 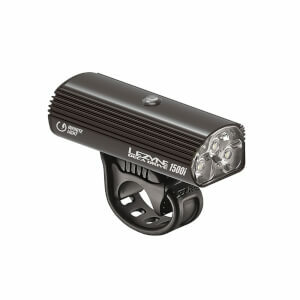 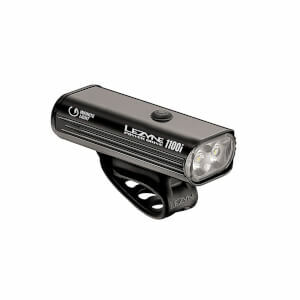 A good pair of bike lights is essential when riding in the dark or low-light conditions. 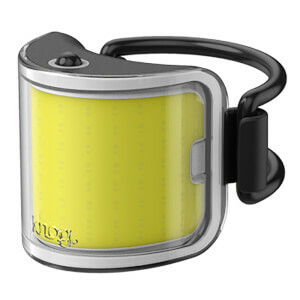 They increase your visibility to other road users and keep you safe while out cycling whether you're commuting to work or just training. 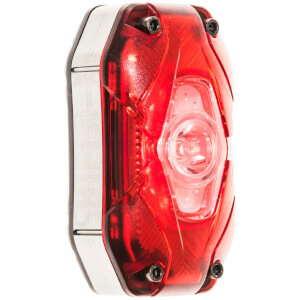 It's important to have both from and rear lights to ensure you can be seen by both on-coming traffic and vehicles approaching from behind. 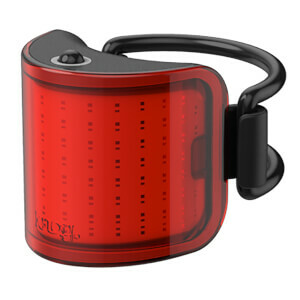 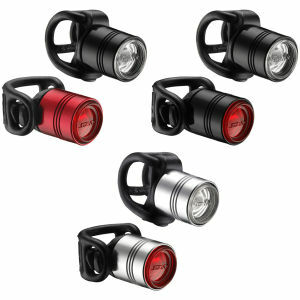 Bike lights come with a variety of settings for different conditions. 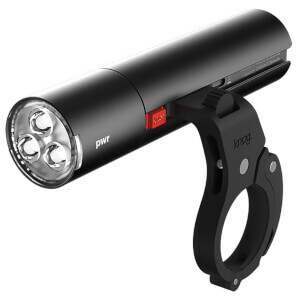 When cycling along an unlit country lane at night it's a good idea to have a bright, constant beam from your front light so that you can see potential potholes and hazards. 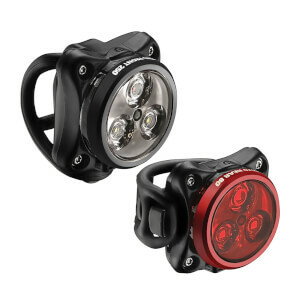 If, however, you're commuting through a well-lit city it's advisable to have your lights set to 'flashing' to make you as visible as possible. 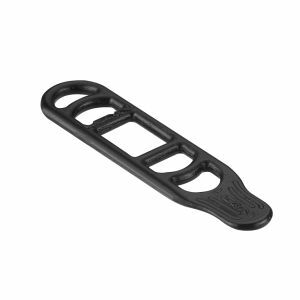 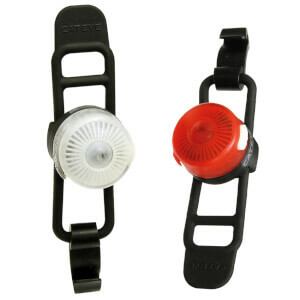 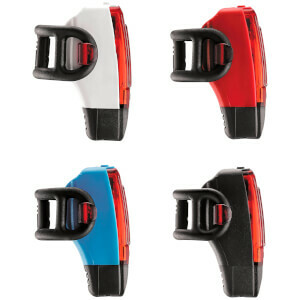 Bicycle lights are available with an array of different attachments so that you can use them on a road bike, mountain bike or even attach them to your helmet! 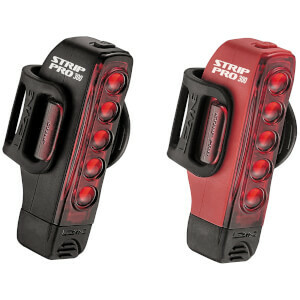 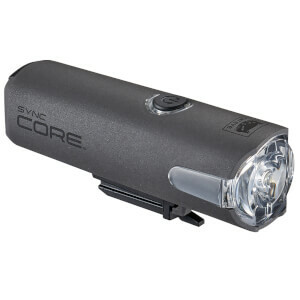 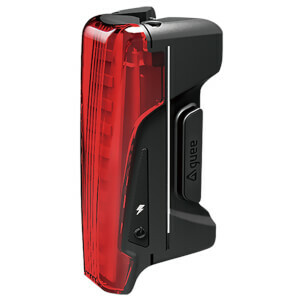 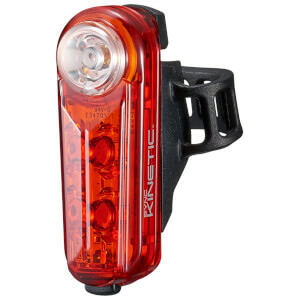 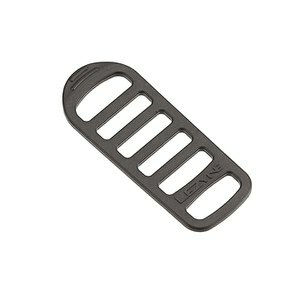 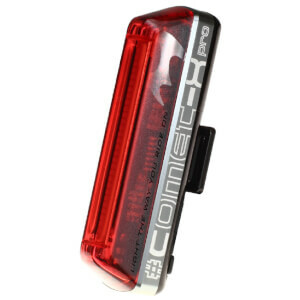 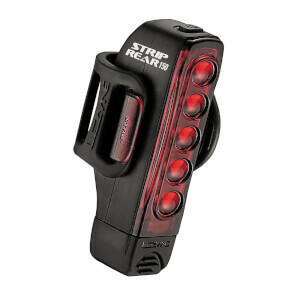 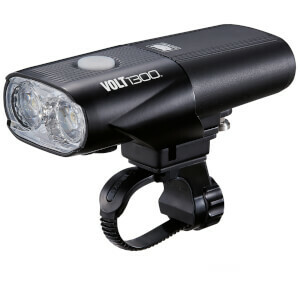 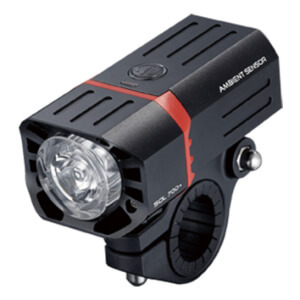 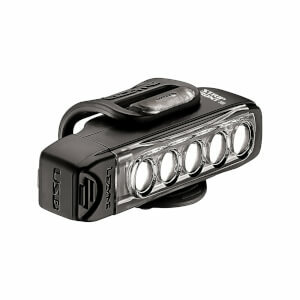 At ProBikeKit we stock a fantastic selection of bicycle lights as both individual units and pairs. 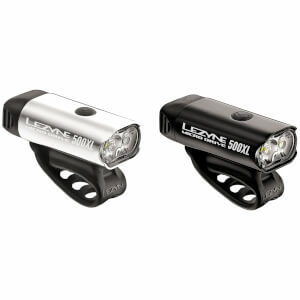 With the best brands like Cateye and Lezyne, you'll be able to find the perfect set of lights to brighten up your ride and keep you safe on the road.